Aren't we blessed to have so much excellent knowledge at our fingertips today, thanks to the Internet? It never ceases to amaze me. 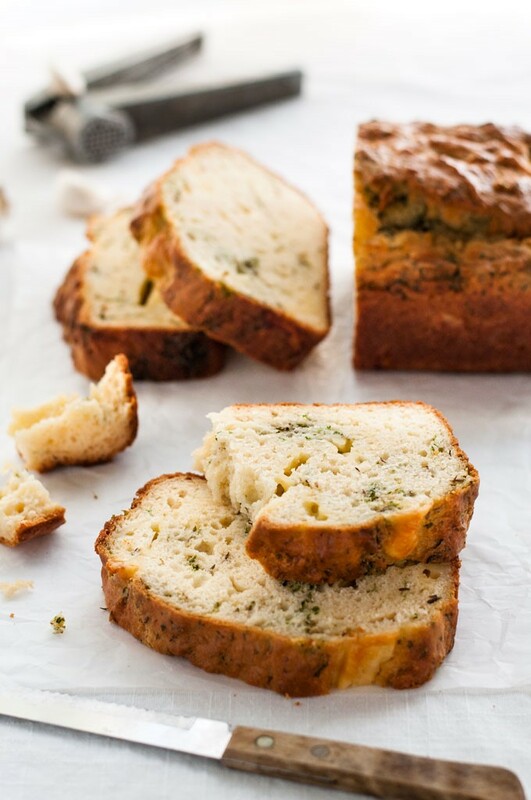 Anyway, while looking for something else, I stumbled onto some great tips on how to make the PERFECT quick bread and knew this needed to be shared. The very nice website, The Kitchn (www.thekitchn.com), is who we can thank for this help. ü Preheat For Longer: Set your oven to preheat and once it's ready, then make the batter. The leavening agents in your batter will appreciate an oven that's hot and has been hot for a solid 10 minutes before being placed inside. So the best procedure is to set the oven temperature, then assemble your ingredients, and then put the batter together. This method will allow enough time for the oven to get HOT. 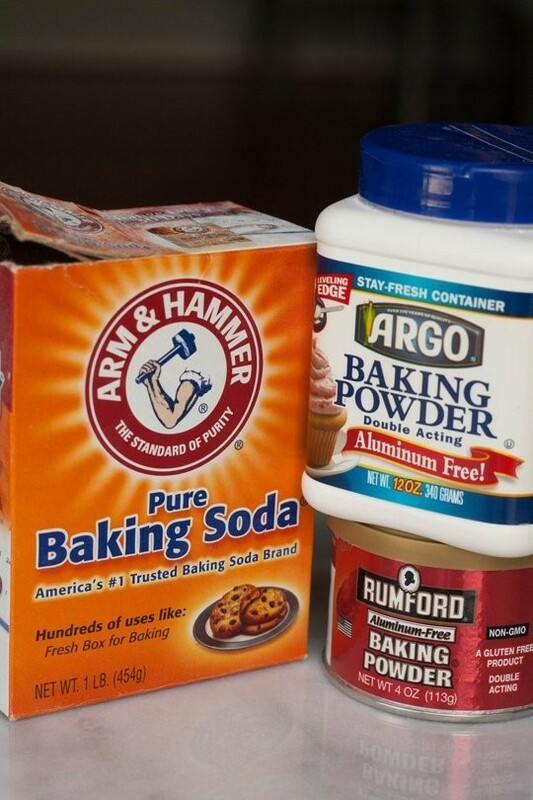 Check Your Baking Powder and Baking Soda : Do you know how long that little orange box has been in your cabinet? 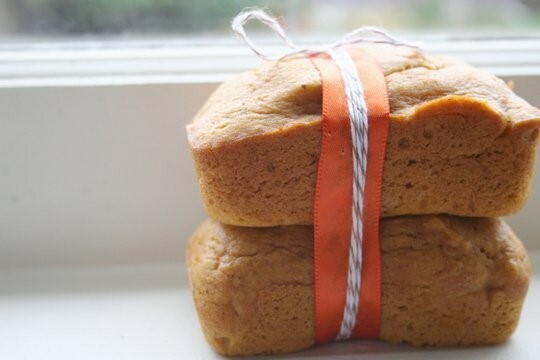 You want to be sure it can still hold it's own, otherwise your breads won't rise as much as they need to and will make things a little underdone and on the flat side. Usually products bought within the last year will still have enough oomph to get the job done. Use A Water Bath : Even if you're not into setting your pans in water themselves (which isn't needed) try placing a pan of water below your baking breads to keep the oven humid and moist. It will be just enough to allow for pretty cracked top bread. ü Use the Right Pan: Use light-colored metal pans, (preferably aluminum). Dark pans absorb the heat and often result in burnt loaves. Nonstick finishes don't really matter, but proper greasing or parchment papering will prevent sticking. 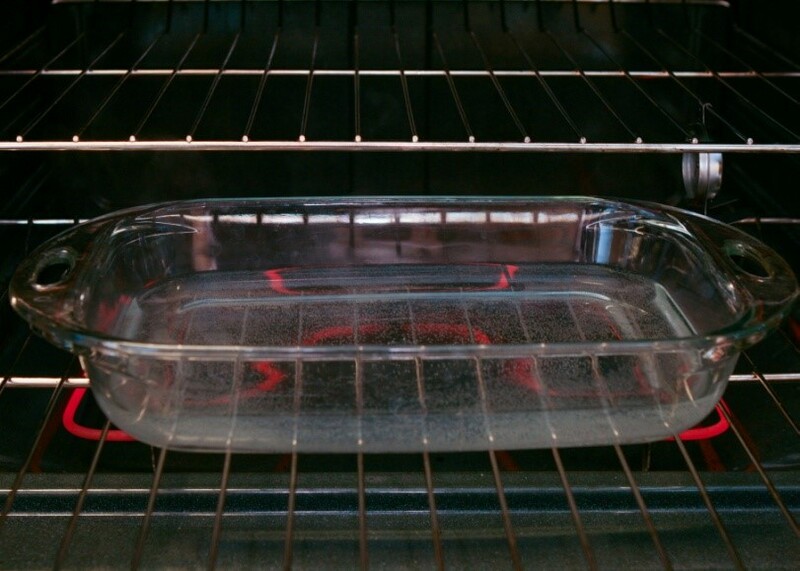 Glass pans are our last choice as they act as an insulator and can often burn or rapid bake the outside of the bread while leaving the inside still soft and gooey. Preheat oven to 350°F. In a large bowl, whisk the first seven ingredients. In another bowl, whisk egg, milk, and butter until blended. Add to the flour mixture; stir just until moistened. 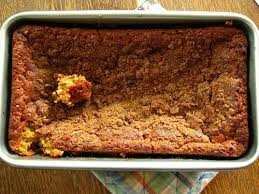 Transfer to a 9 x 5-inch loaf pan coated with cooking spray (or generously coated with butter). Bake 40-50 minutes or until a toothpick inserted in the center comes out clean. Cool in pan 10 minutes before removing to a wire rack to cool.